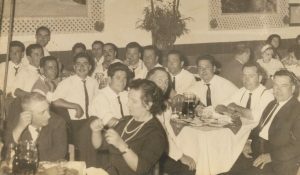 Galucho was founded in Sao Joao de Lampas, Portugal in 1920 and is rapidly approaching its 100th anniversary. Our founder, a young entrepreneur named Jose Francisco Justino specialized in the development of agricultural equipment. His vision and determination led Galucho to quickly become a local and regional reference in agricultural solutions, a reference that remains to this day. 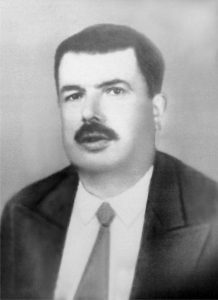 Galucho rapidly grew and was a leader in the process of agriculture mechanization in Portugal and Spain. Due to our success in this area, Galucho is often considered the company that modernized the agricultural sector in the Iberian Peninsula. Over the years, Galucho has expanded its area of operation and has dedicated itself to three main areas: agricultural equipment, transport equipment and the environmental sector. Presently Galucho continues to develop its activity on an international scale with production sites located in Portugal and Algeria. Our wide range of worldwide strategic partners also help strengthen Galucho’s presence as a global company. A young entrepreneur, José Francisco Justino, sets up a blacksmith shop in his hometown, in São João das Lampas, Sintra, Portugal. He started by making hand tools and implements for agriculture. Progressively he manufactured more sophisticated products such as animal traction ploughs, carts and ox carts. Mechanized agriculture emerges in Portugal and brings a new business opportunity. José Justino and his sons began to repair and reinforce the imported machines for agriculture practice. The imported machines were not adapted for the hardness of Portuguese soils. Due to the unmet needs of the Portuguese farmers, José Justino and his sons, with a pragmatic spirit, develop new agricultural equipment solutions, solutions of agricultural equipment. The new solutions, adapted to the portuguese agricultural reality, are an immediate success. The sons, now in front of the business, invest in a new factory with the best means of production available at the time. Galucho specializes in heavy discs harrows, a new range of products design to meet the needs of farmers in old Portuguese colonies, especially in Angola an Mozambique. Galucho starts to produce equipment in scale for the Agriculture and Transport Equipment sectors. The heavy harrows success open the way to new international markets. The company exhibits in the most important international fairs of agriculture machinery in France, England, Spain and Germany and sales grow in Africa, Europe and Middle East. The headquarters, at S. João das Lampas, serves as base of production and development for other subsidiaries in countries like Angola, Morocco, Nigeria, Saudi Arabia and Venezuela. The company consolidates its position in Europe and takes on a leading role. A number of partnerships have been established, and the partnership with the Steyr tractors helps strengthen the presence in Africa, Latin America and the Middle and Far East. 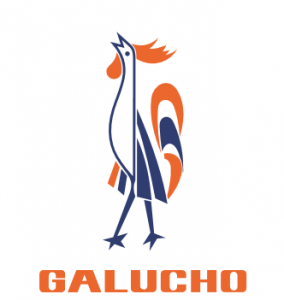 Galucho strengthens its reputation as a quality brand. 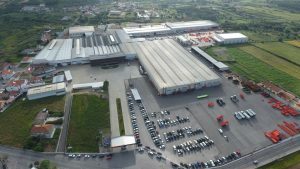 A new factory is built due to the increased demand for Galucho equipment and the diversification of the range. 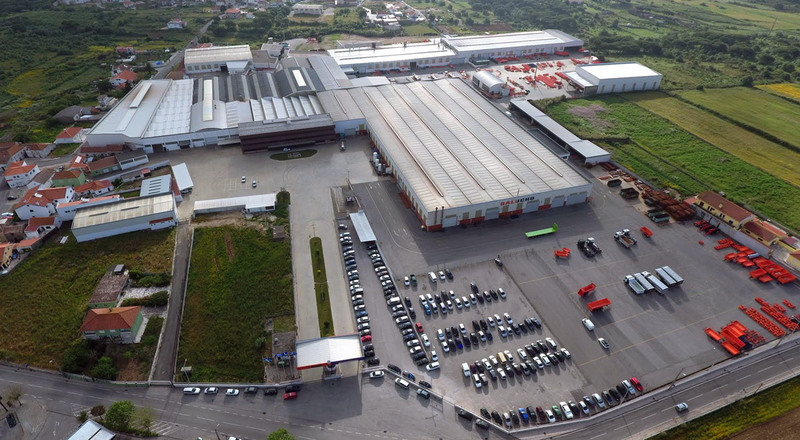 Albergaria-a-Velha is the chosen place to establish a second factory in Portugal. Large investments are made in the infrastructures of the factories through the acquisition and installation of sophisticated means of production. Year after year, the company deserves the preference of the majority of national farmers, at the same time that grows in the more 70 countries to which Galucho exports. 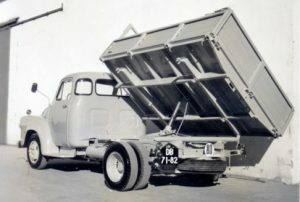 The 3rd e a 4th generations assume the management of the company. In 2015, Galucho presented a renovated image, a new logo, a new slogan and a renovated motivation to expand even more and serve its clients even better. A new business unit is created: Environment. The company is growing and feels confident about the challenges ahead.